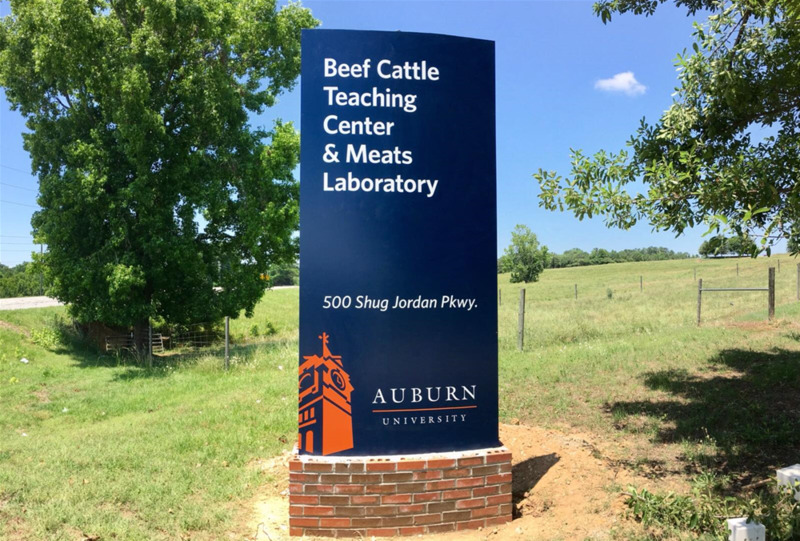 The Auburn University Meat Lab provides fresh cut, nutritious beef and pork at affordable prices. Products produced under inspection are available to the general pubilc in the Retail Sales Room which is open from 2-5 pm Monday through Thursday and 11am-5pm on Friday. 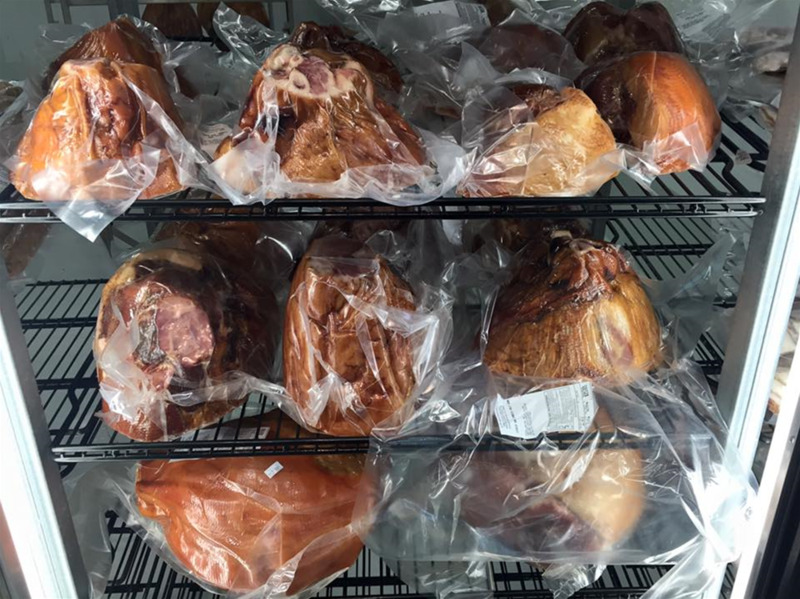 There is a variety of fresh pork and beef as well as bacon, different varieties of sausage, and on occasion a selection of BBQ, smoked brisket and hams. The Lambert-Powell Meats Laboratory is a short drive from the main campus close to the intersection of Wire Road and Shug Jordan Parkway and is in the same compound as the Stanley Wilson Beef Teaching Laboratory. This facility is a state of the art facility with construction complete in 2004, offers an endless opportunity for teaching and research. The Meats Lab is a USDA-FSIS inspected facility and hosts a Retail Sales Room for the general public to purchase products produced under federal inspection. The store is open Monday through Thursday from 2 until 5 pm and on Friday from 11 am to 5 pm. The William Jones Demonstration Kitchen can seat up to 40 people comfortably in a stadium style seating. This facility is unique in that it is a fully functional kitchen and classroom with video conference capabilities. Many classroom and extension activities are held in this portion of the facility. This kitchen pays tribute to the retired Dr. Bill Jones, Auburn University’s Meats Extension faculty member. The Dale Huffman Conference Room provides a professional setting style conference room for meeting of faculty, staff, students and outside visitors. This room pays tribute to Dr. Dale Huffman who patented the McDonald’s McLean Sandwich. There are multiple processing rooms under inspection as well as a large stadium style classroom which holds up to 120 people comfortably. This classroom has the capability to maintain low temperatures required for meat processing so that a class can sit and learn while the meat remains at a proper temperature to ensure it’s safety.